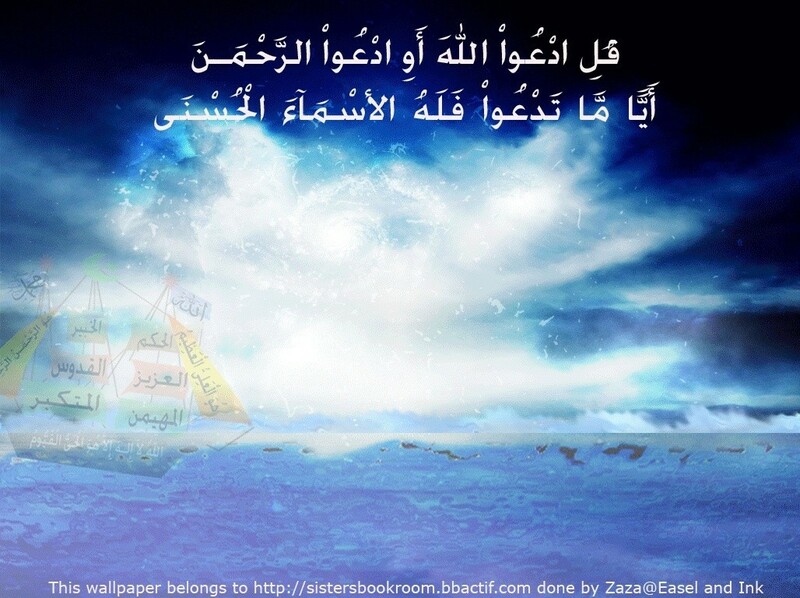 It's hard to believe that Ramadan is around the corner and it seems like we just celebrated Eid a few days ago. 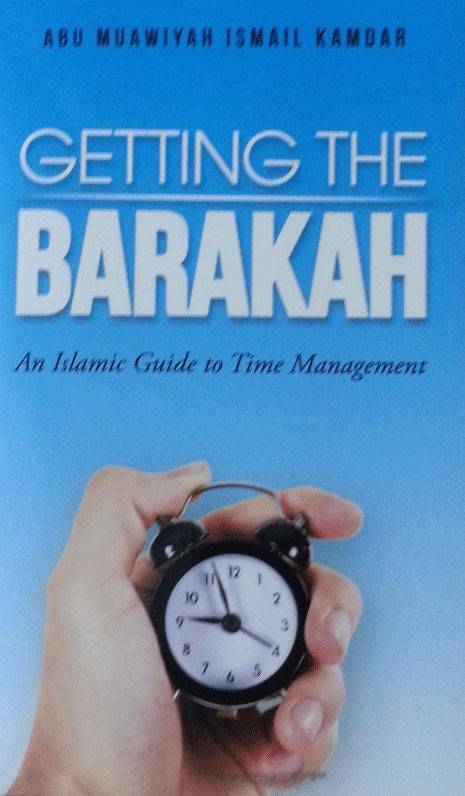 Masha Allah this is a nice book on Time Management. This book merges contemporary time management tools with Islamic principles like Dua (prayer), Tawakul (trusting God) and Muhaasabah (introspection). The core of the book focuses on a six-step process to effective time management. This is followed by a bonus chapter which contains dozens of tested time management tips.